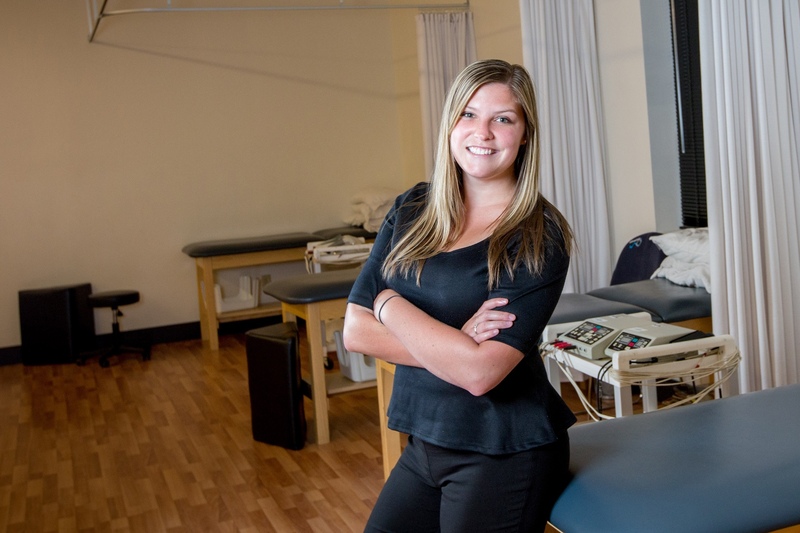 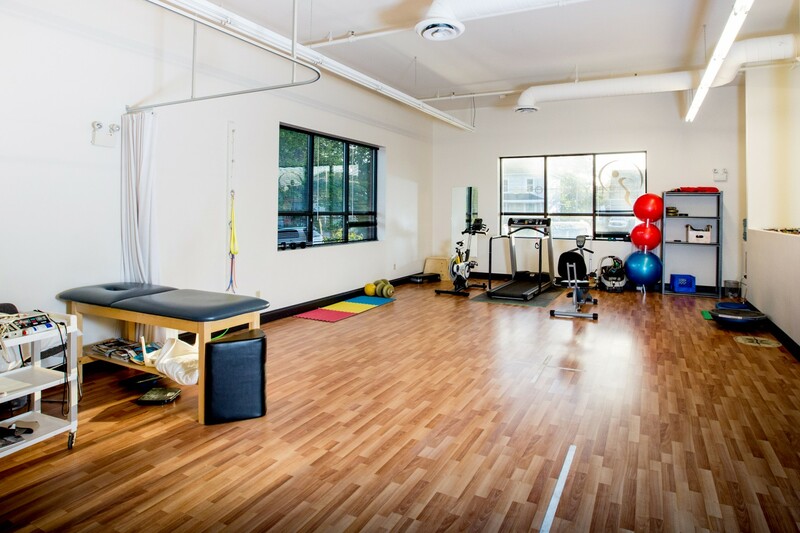 Physio One’s mission is to provide timely, high quality of care in a fun, supportive environment. 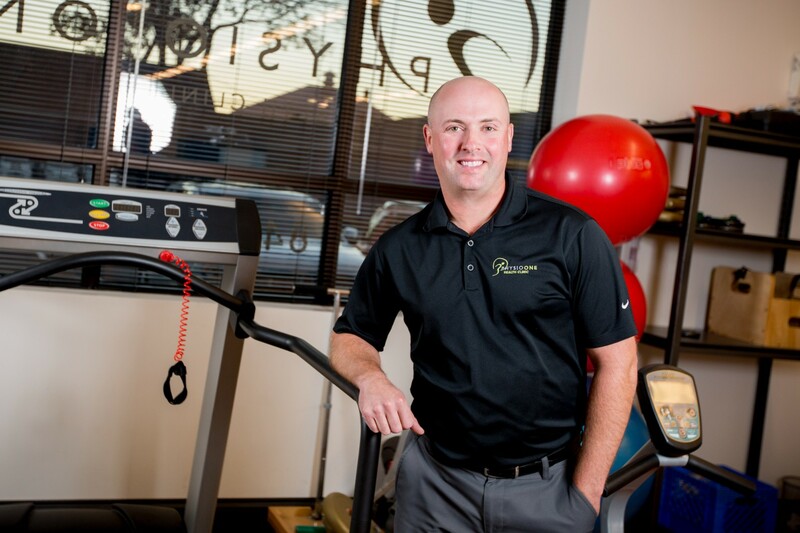 We strive to be innovative in our approach while helping our clients achieve their goals to return to a healthy and happy life. 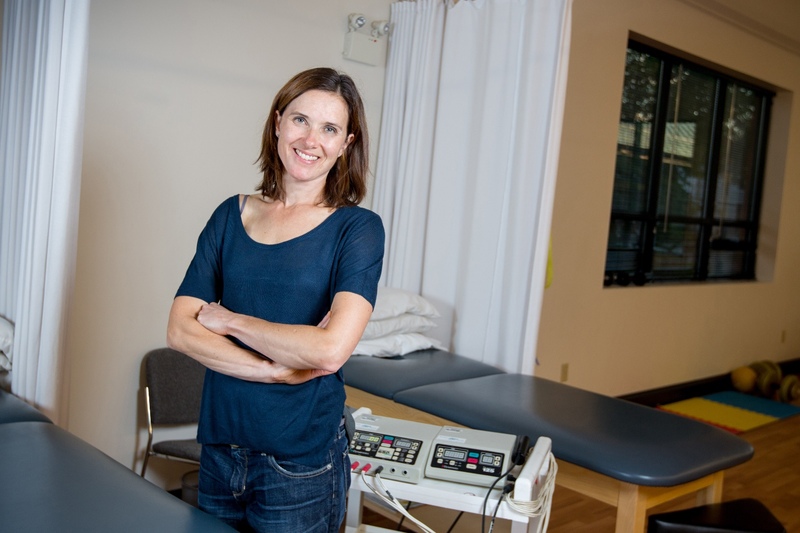 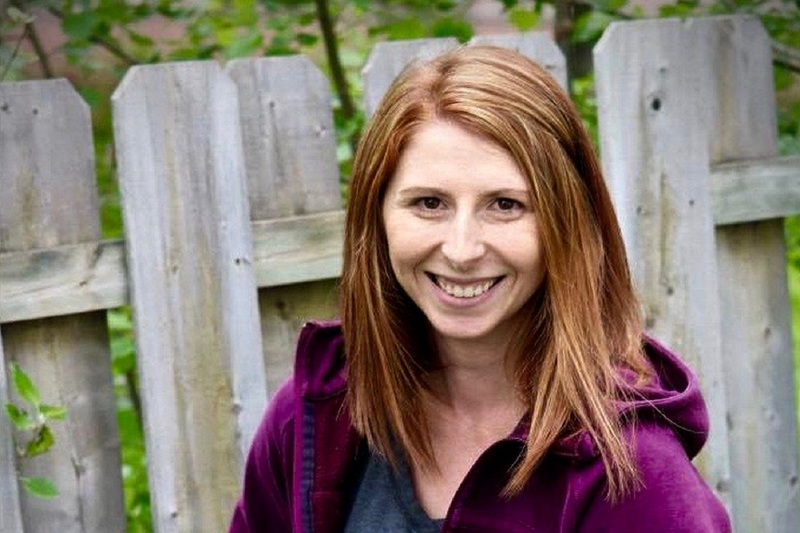 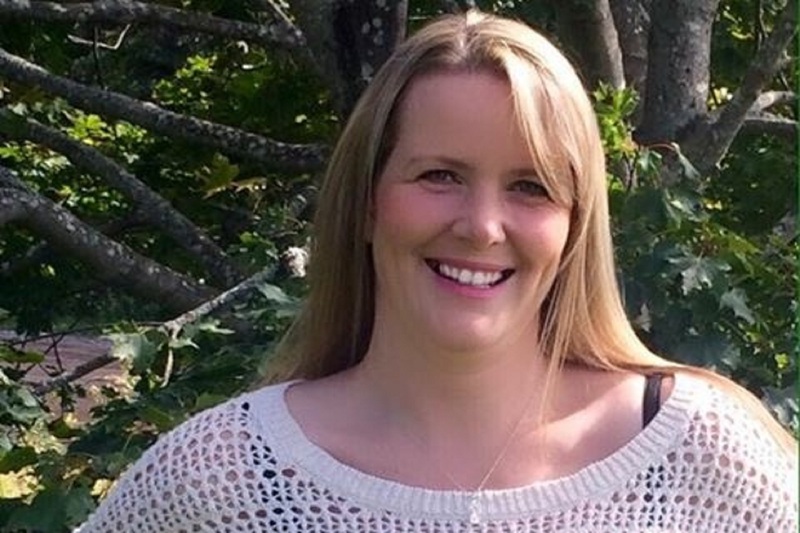 Physio One believes in being active, both in treatment techniques and in life. 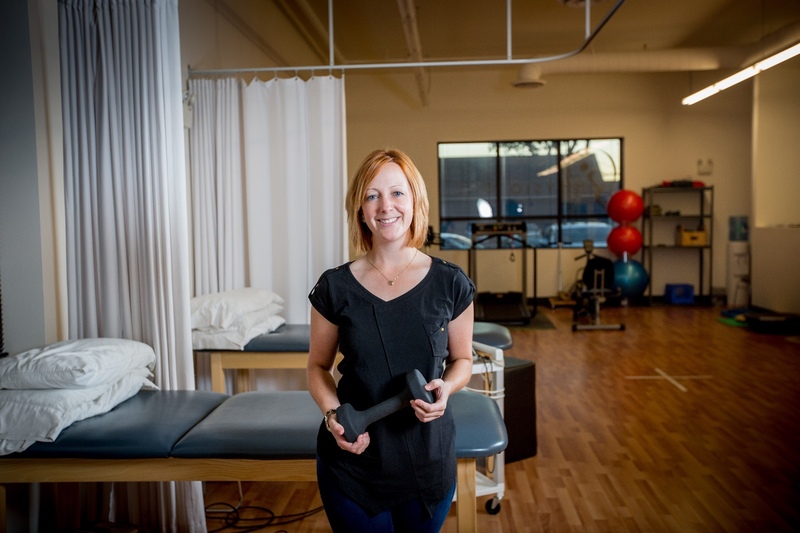 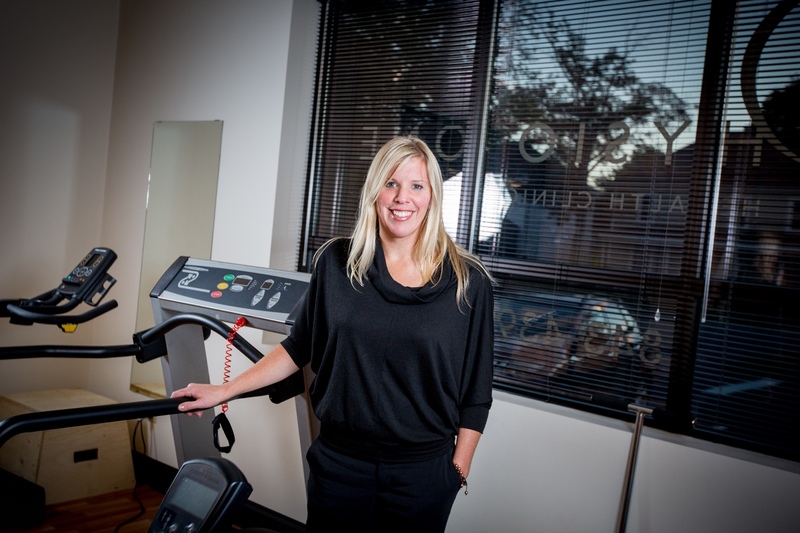 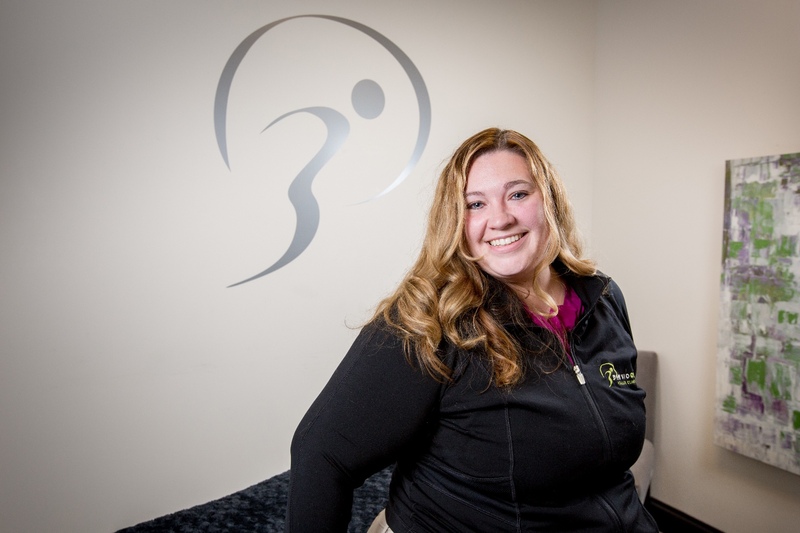 Physio One strives to be community leaders in activity, exercise, and good health!